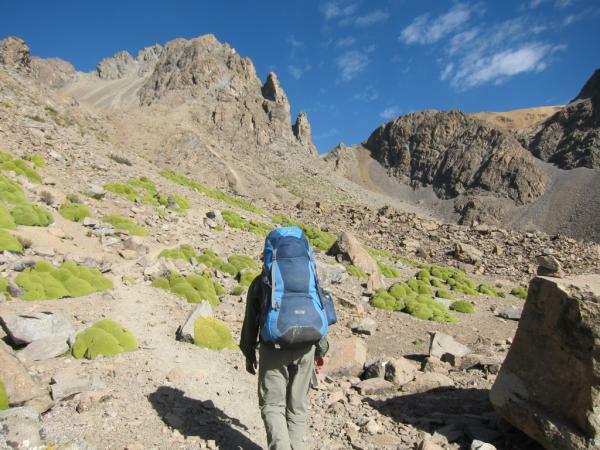 We thought that after a week hiking in the mountains in Sorata, the road blockage in Potosi would be resolved. 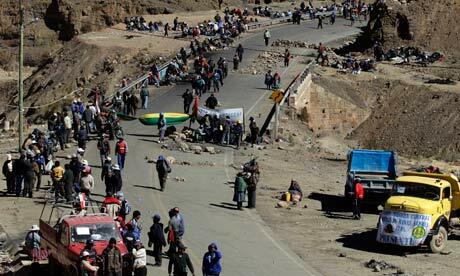 However, 12 days after it started, the roads to Potosi are still blocked. The people in Potosi have several demands of the government, and the government has offered to meet in a neutral place to talk about their demands. But, the people in Potosi refuse to meet anywhere besides Potosi. 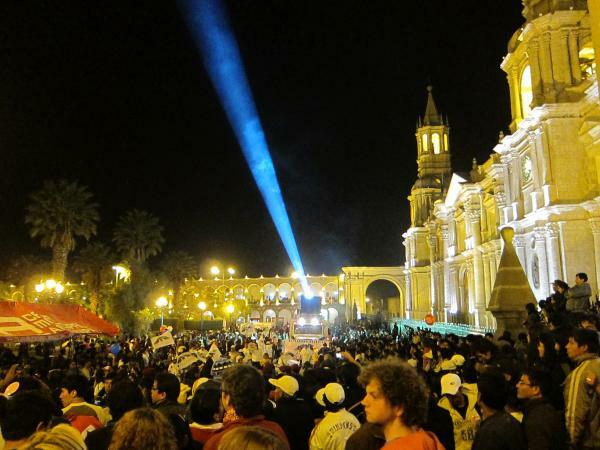 It doesn´t seem like the protest in Potosi is going to be resolved soon. 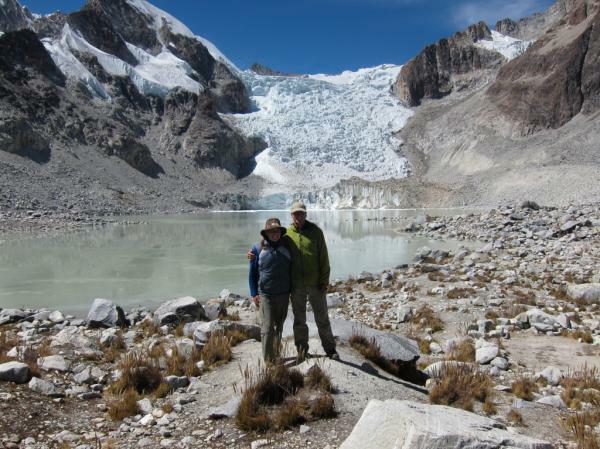 It is frustrating that we still can´t get to Potosi, but it could be worse. 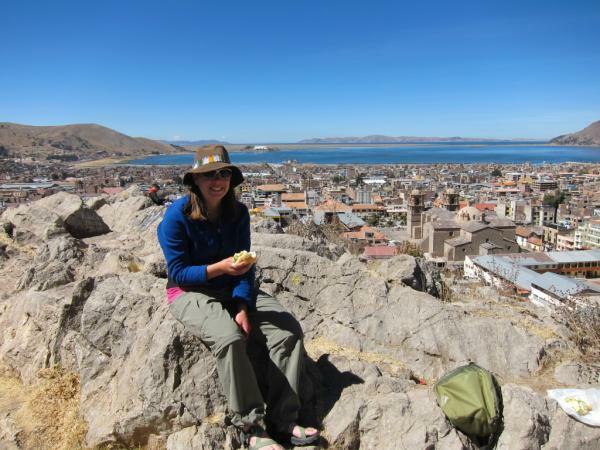 There were hundreds of tourists that were stranded in Potosi. Since all traffic to the city was blocked, there was no food getting into the city and all the ATMs ran out of money. Can you imagine being stranded in a city without food or money? Some of the tourists have been able to get out, but there are some that remain stuck in Potosi. 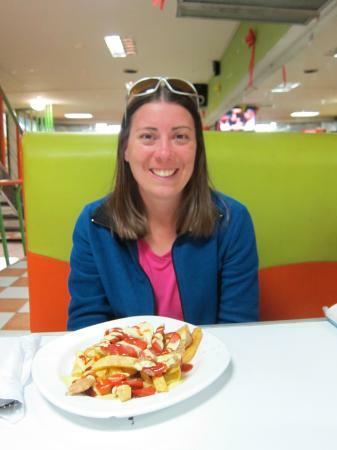 Tomorrow, we are going to try to take the bus to Oruro, and then take the train to Uyuni. Today, all the roads south of La Paz were supposed to be blocked due to another political protest of a law that was just passed. However, they postponed the road blockages until next week and just marched through the streets instead. 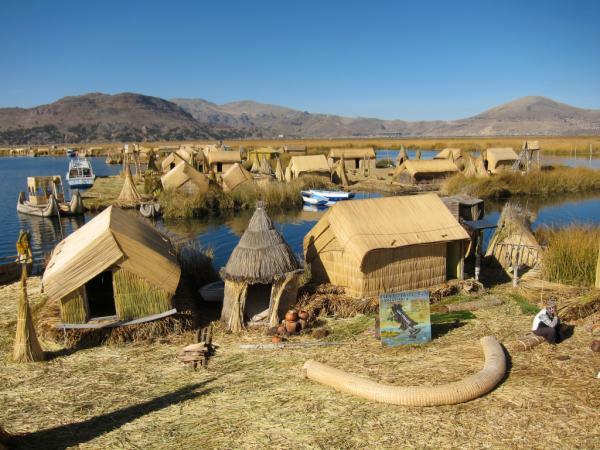 We hope everything will be okay for traveling south of Bolivia tomorrow, but you never know what is going to happen in Bolivia. Maybe by the time we do a tour of the Salar de Uyuni, the road will be reopened to Potosi. 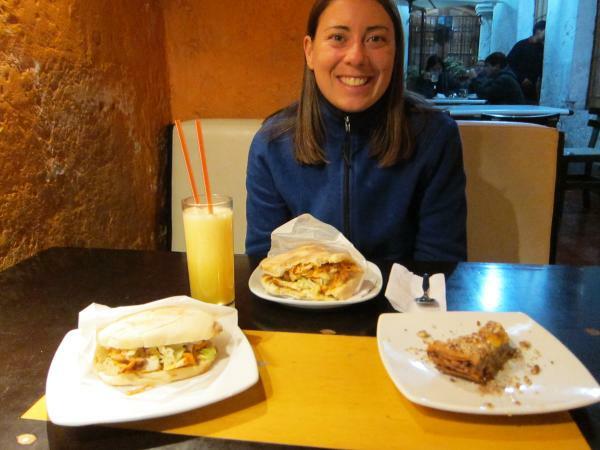 Otherwise, we´ll have to see Potosi on another trip to Bolivia.